Customer user experience is one thing that can make your business grow in popularity and outperform its competition. This is why a lot of businesses and corporate organizations are investing more and more resources into making sure that the experience their customers have while doing business with them is positive. There is no doubt that businesses are done with a lot of emotions attached. If you treat a first-time customer shabbily, the tendency is that the customer goes away with that horrible experience chiseled into his brain, and he/she would never want to be reminded of you in the future. 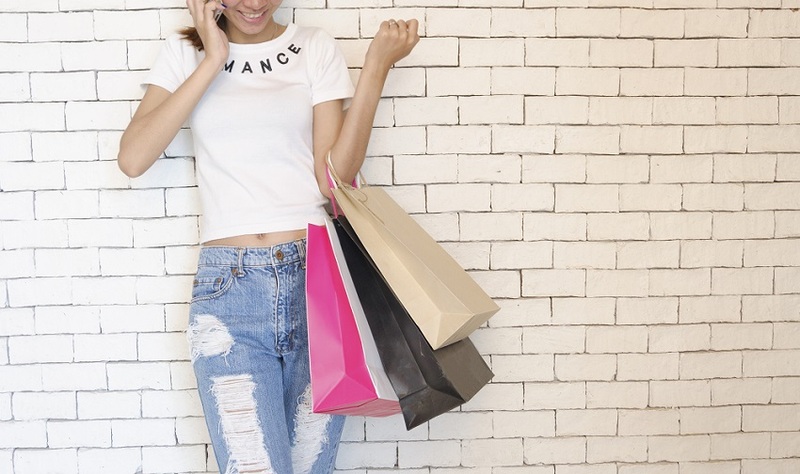 The way you treat your real or potential customers, what they feel about your brand, and how satisfied they are with your product would make or mar your business in the long run. It would suffice to say; therefore, that customer user experience is an integral part of any business success and must never be overlooked. In this post, we shall take a look at 5 reasons customer user experience has to come first in any business. Namesilo Review – Don’t Go For It Unless You Read This! If you are looking for quality and reliable domain registration plus management services, then my personal suggestion is none other than the Namesilo and here I’ll be sharing with you NameSilo review. The company is very old in this business and number of individual and corporate level user trust them. You were browsing the internet recently looking for different ways to make money working from home. You’ve heard of how some people are earning a full-time salary from the comfort of their home without having a mischievous boss commanding them like robots and now, you’ve also decided to follow that route. Why not? Who doesn’t want to be a boss of his own? You imagine how it will feel like to always spend all the time in the world with your family traveling the world like Ryan Biddulph without anyone questioning your movements or giving you the time you should return to the office or stand a chance of losing your job (That can be scary man). After so much research, you decided to venture into blogging because majority of the people you see online posing on their Lamborghini are bloggers. Now, you don’t care to know if you can do it or not, what’s most important to you is that your friends are making money doing it, therefore, if they can do it, you can too. 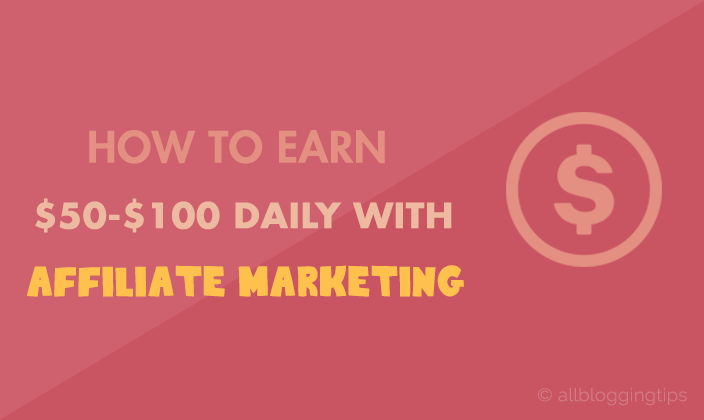 How to Earn $50-$100 Daily with Affiliate Marketing? Wouldn’t it be nice to earn $50-$100 daily with affiliate marketing. 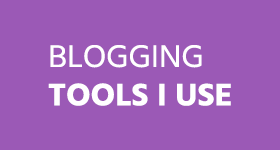 Here’s a tremendous post today which will show you the fool-proof plan that works 100% to make money with affiliate marketing. The best thing is that you can start in within minutes and it needs only $20-$30 to start and then daily profit of $50-$100. 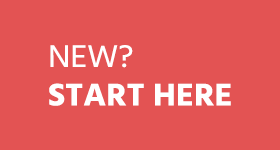 Namecheap or Godaddy – Who’s The Best Domain Registrar? People often ask which one should they choose? Namecheap or Godaddy? 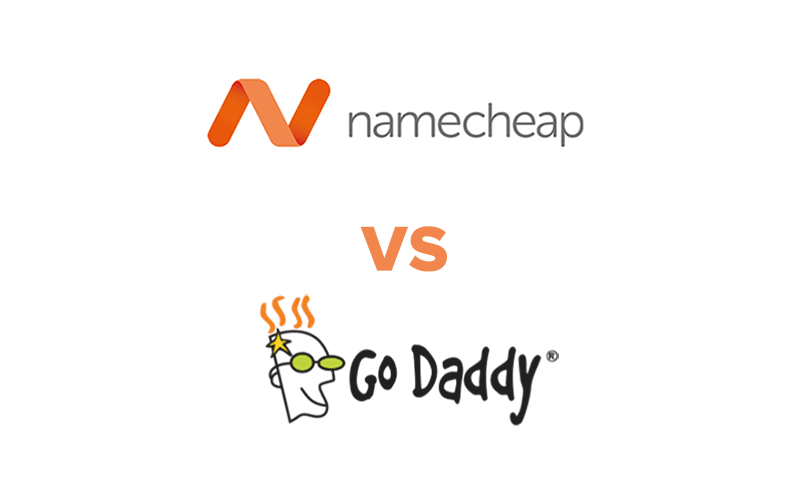 I decided to write an in-depth unbiased comparison of Namecheap vs Godaddy as I’m a customer of both..
Namecheap and Godaddy are two of the most popular domain registrars trusted by millions of customers around the globe. Both of them provides great features, services and have many things in common. 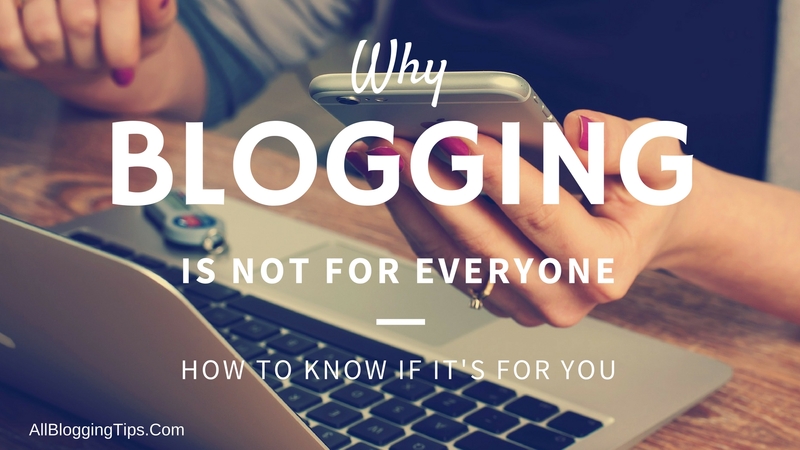 So how do you choose the best one that will care about your website and domain as much as you do? I’m using both domain registrar and have a great experience of 4+ years with both of them. Here I’ll share my honest experience along with the comparison of Namecheap vs Godaddy based on pricing, features, customer support and upsells. 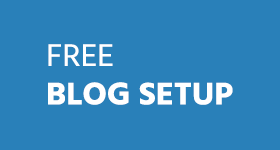 Add Meta Tag to Blogger : Make Blogger Blog Fully Search Engine Optimize!